Posted on August 13, 2013 by Karin Shibata Posted in Paris Coffee Shops	. Tags: affogato, bon plan, café, coffee, crème glacée, glace, ice cream	. Posted on August 7, 2013 by Karin Shibata Posted in Blog, Limited / Seasonal	. 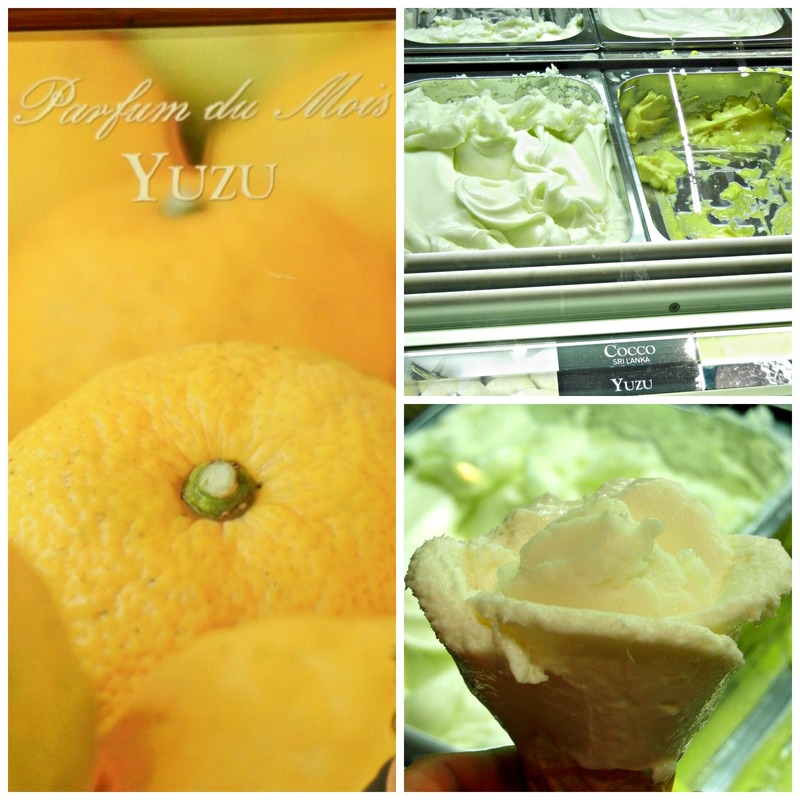 Tags: amorino, coco, glace, ice cream, sorbet, yuzu	. 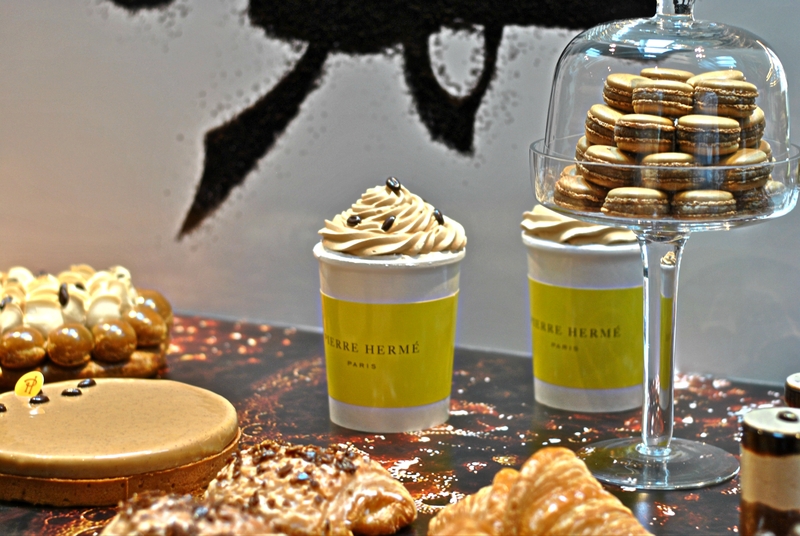 Tags: Café, coffee, glace, ice cream, Infiniment café, Pierre Hermé	.